"Hi, I am Jennifer Leonardini, creator of Top That! Designs. One of my absolute favorite things to do is plan an amazing party! I will think of any excuse to have a get-together and being one of 4 girls in my family, it is never hard to come up with a reason. Someone is always having a graduation, birthday, engagement party, shower, or anniversary. Growing up, I felt that we were always having a party for someone! My mom always went above and beyond to make our parties special and I love being able to do that for my daughter, as well. When I am not planning parties, I am teaching young minds! This is my 8th year as an elementary school teacher in Pleasanton, CA and this year, I am teaching a 4/5 combination class. Very challenging, but amazing too. I have a wonderful husband of 5 years and a beautiful baby girl, who will be 2 in April. I am already brainstorming her party!" 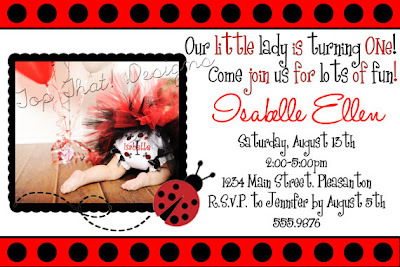 Jen did *the* cutest ladybug-themed party for her sweet daughter last year!! Every detail was perfect, and (of course) designed by her! Jen also created the most gorgeous printables for Leila's upcoming fashion party - I can't wait to share them with you all! Go to the Top That! Designs shop and tell me which your favorite printable is. My current favorites are the Olivia ones - the girls (combined) family birthday party will be Olivia themed! 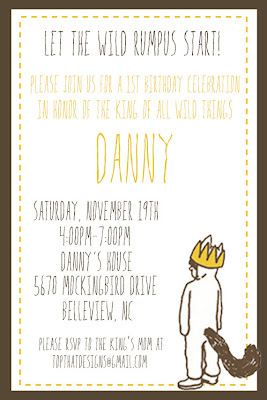 For another additional entry tweet: "I'm entering to win some awesome party printables over on @afdjewelry's blog! www.afdjewelry.com" As always, giveaway is open to public followers of this blog only. 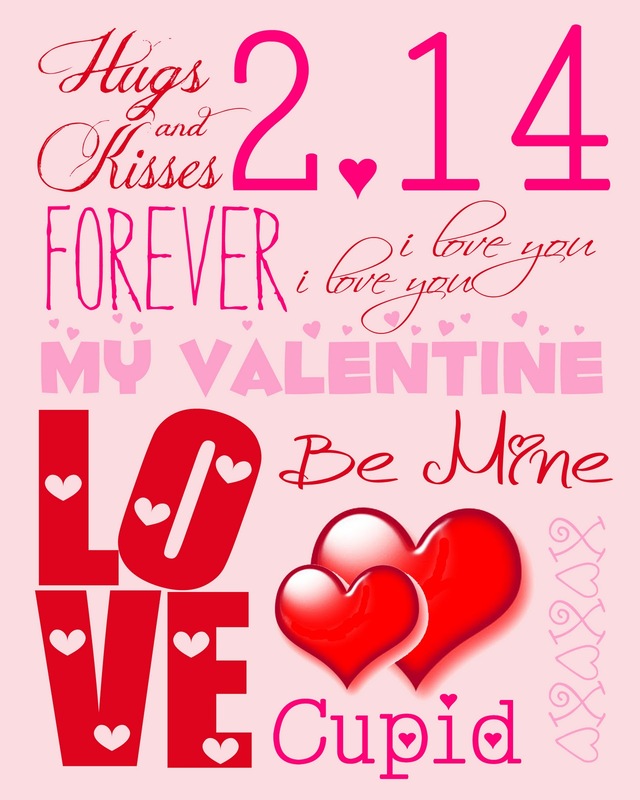 Jen is generously offering her adorable Valentine's subway art printable for FREE to readers of this blog! Just right click and save the image below. Thank you so much, Jen! PS - congrats to the winner of the My Memories digital suite - Ceci! 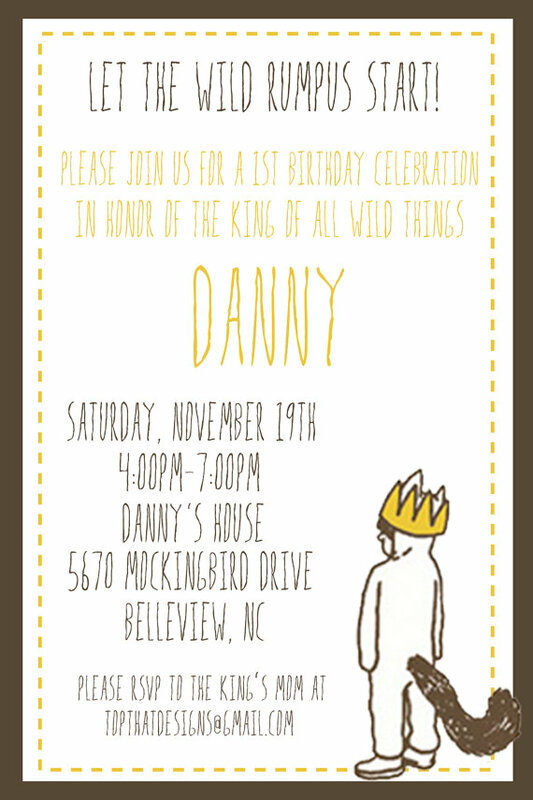 she just did brady's 3rd bday party invites, so i would be partial in that being my current favorite. ;) it was/is thomas the train themed and she did an AMAZING job and created exactly what i wanted!! The Silhouette Barbie Cupcake Toppers/Tags are my favorite I could use that for my sister b-day party as we used to play Barbies by the hours! I also added Top That Designs To my Favorties on Etsy! I love the Star Wars stuff. My daughter LOVES Star Wars. Maybe for next year's b-day party. I added her shop to my etsy faves. I LOVE the Silhouette Barbie Cupcake toppers. My 4 year old LOVES Barbie. Added Top That! Designs to my Favorites on Etsy. 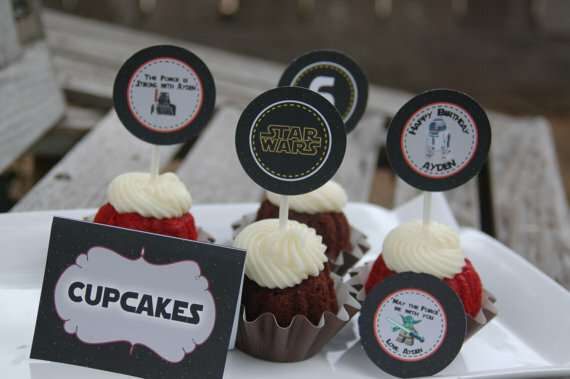 I like the Star Wars invitations. I added Top That! Designs to my Etsy favorites.